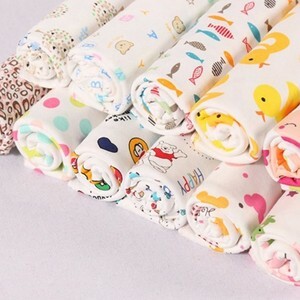 58/60" 57/58" 47/48" 43/44" 55/56"
6 YRS Zhejiang Guocheng Linen Knitting Co., Ltd.
3 YRS Jinhua Reayol Textile Co., Ltd.
1 YRS Shaoxing Tiandu Textiles Co., Ltd.
Q: What is your main market9 A: Europe, American, Mideast, Africa, Southeast Asia, Australia. Q: What is your main market9 A: Europe, American, Mideast, Africa, Southeast Asia, Australia. Q: what is the distance from the airport or station to your company9 A: One and half an hour. 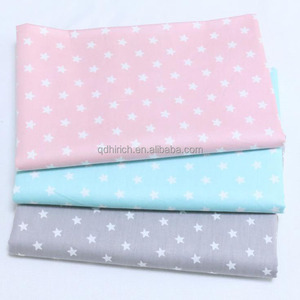 1 YRS Shaoxing Meizhiliu Knitting Textile Co., Ltd.
We also produce different kinds of knitted fabric, woven fabric, 100% polyester printed chiffon fabric. 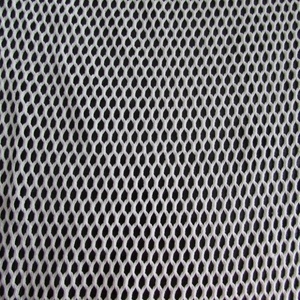 The fabric are produced and developed according to client's sample. 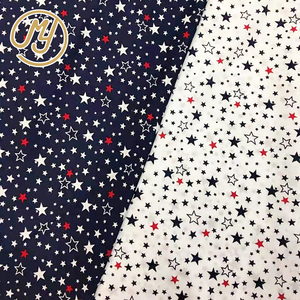 There are moven & kint rayon design jacquard fabric,also have polyester ,viscose plaid printed rayon fabric. 1 YRS Shaoxing City Ohyeah Textile Co., Ltd.
Our professional analyzer will provide you the detail specs and then we'll quote for you. We can send you different specs samples for you to choose from and then we can quote for you. we will analyze the fabric and try our best to make your special order. 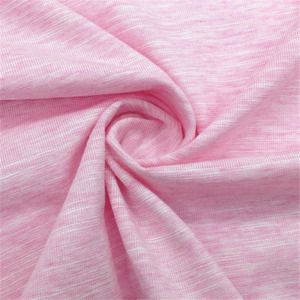 Alibaba.com offers 423,598 breathable cotton fabric products. About 1% of these are bag fabric, 1% are 100% cotton fabric, and 1% are knitted fabric. 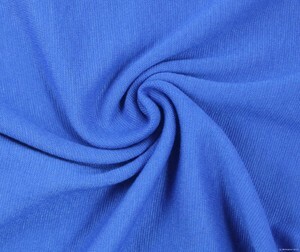 A wide variety of breathable cotton fabric options are available to you, such as bag, dress, and garment. 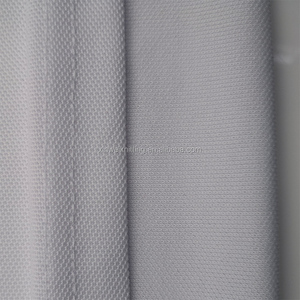 You can also choose from mesh fabric, jersey fabric, and poplin fabric. As well as from anti-static, shrink-resistant, and waterproof. 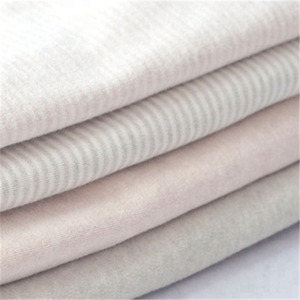 And whether breathable cotton fabric is plain, twill, or plaid. 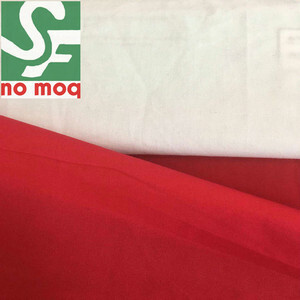 There are 423,598 breathable cotton fabric suppliers, mainly located in Asia. 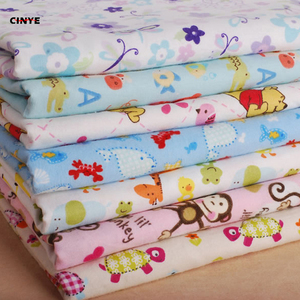 The top supplying country is China (Mainland), which supply 100% of breathable cotton fabric respectively. You can ensure product safety by selecting from certified suppliers, including 46,148 with Other, 32,695 with ISO9001, and 11,361 with BSCI certification.